Unsustainable agriculture and land use practices across Asia are leading to widespread deforestation and a rise in greenhouse gas emissions. But with larger investments in sustainable agribusiness, this trajectory can change and contribute to the economic growth of the region. At USAID Green Invest Asia we work with mid-growth agriculture and forestry businesses in Southeast Asia to improve their sustainable commodity production and prepare them for investment. We also match companies with our network of financial institutions and investors to help them access previously untapped sources of capital. Sustainability is smart business. Companies leading the way on environment, social and good governance tend to financially outperform their less sustainable peers. However, implementing strategies to reduce carbon emissions, meet environmental and social standards and access financing can be challenging. USAID Green Invest Asia supports mid-growth agriculture and forestry companies with strategies, assessments and advice to improve their sustainable commodity production and business practices. USAID Green Invest Asia works with private financial institutions to grow and de-risk their sustainability portfolios by matching investors to profitable and investment-ready agri-businesses. We also support a gender lens approach to finance and investing. Reducing carbon emissions and commodity-driven deforestation through sustainable business practices takes a big investment. 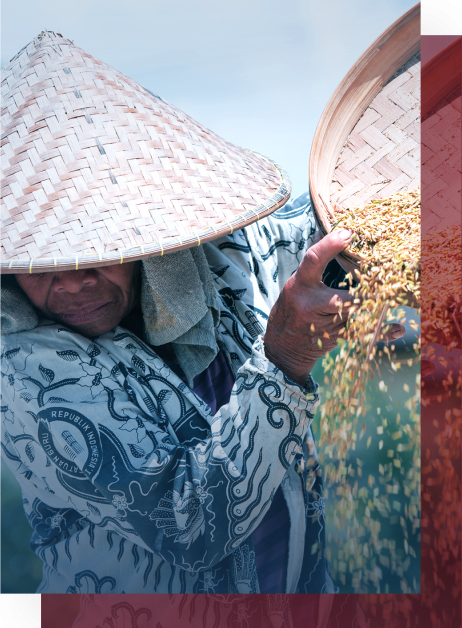 By 2022, USAID Green Invest Asia aims to mobilize $400 million of private finance into sustainable commodity production. The impact of this investment will lead to a reduction of 25 million tons of CO2 equivalent greenhouse gas emissions, improving business efficiency and agricultural productivity, while lessening the effects of climate change. The latest news and updates from USAID Green Invest Asia. The USAID Green Invest Asia team has a wealth of experience and expertise in the areas of private finance, investing, commercial business and sustainability. please submit an expression of interest to the USAID Green Invest Asia team. For technical services and business support, please submit an expression of interest to the USAID Green Invest Asia team. Barry leads engagement and technical service delivery to private sector clients. In diverse roles spanning the private, public, and non-profit sectors, he has spent nearly two decades designing and implementing natural resource management, forestry, agriculture, biodiversity conservation, and climate change programs across Southeast Asia. Previous assignments include supporting sustainable agriculture and community forestry projects in montane villages in northern Thailand, to managing regional programs addressing responsible timber trade and combatting illegal wildlife trafficking in Asia. He got his start in international development work as a U.S. Peace Corps volunteer in southern Thailand in the mid-1990s. Among other roles, he has led U.S. Agency for International Development’s (USAID) regional Sustainable Landscapes and biodiversity conservation programming in Southeast Asia from 2008-2013. Barry earned a master’s degree in Forest Resources Ecosystem Analysis from the University of Washington’s College of Forest Resources, where he helped set up a long- term forest productivity study involving collaboration with academia, the US Forest Service, and the North American forestry industry. 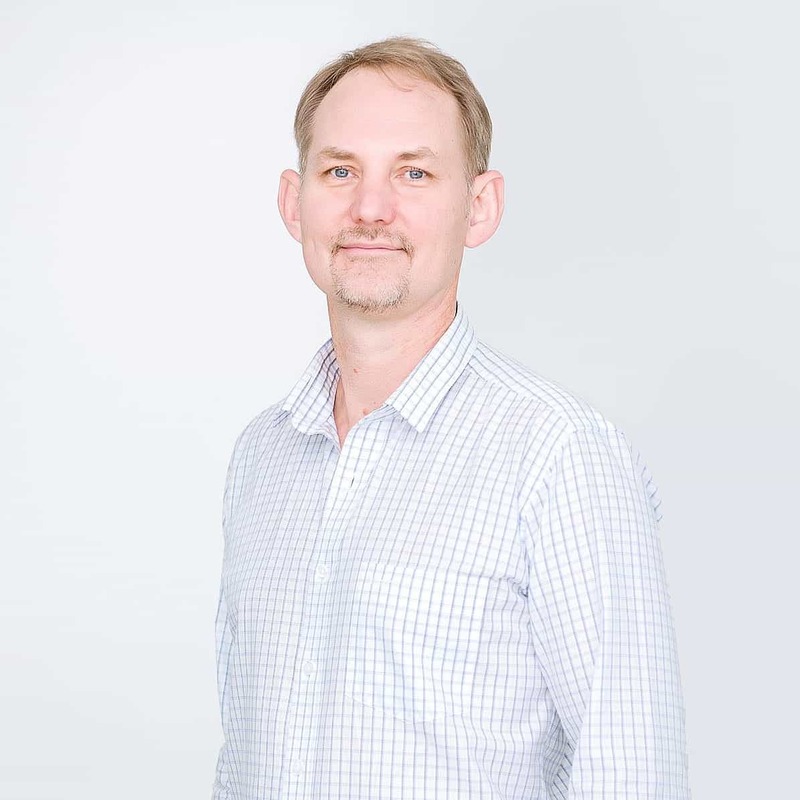 As a Managing Partner of Mekong Strategic Partners (MSP), an investment management and advisory services firm specializing in the Mekong Region, John brings to the team two decades of experience in banking and financial services, strategy, and the international development sector. As a long-term resident of Cambodia, John has successfully built high-performing businesses across the Mekong Region. Prior to establishing MSP, John served as the Head of Strategy & Business Development for ANZ (Australia & New Zealand) Bank for the Greater Mekong Region, with responsibility for Cambodia, Myanmar, Laos and Vietnam. During his seven years with ANZ, John led the bank’s approach to market entry and expansion across the Greater Mekong Region. John has lectured and presented internationally on banking, sustainability, climate finance, agribusiness, as well as the economic and political outlook of the Greater Mekong region. 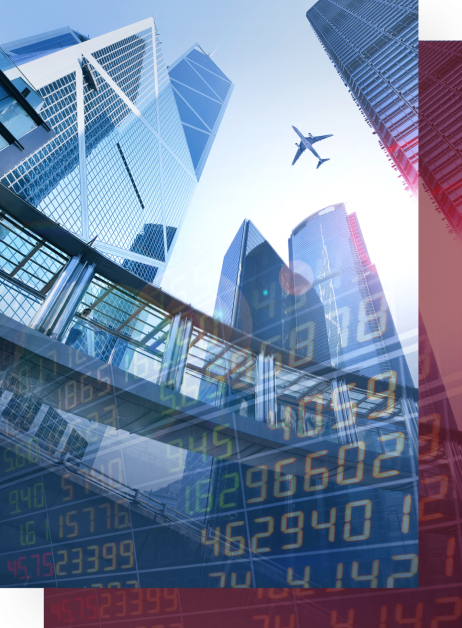 Prior to moving to Cambodia, John worked in investment banking and financial markets in London and The Netherlands as a proprietary equity derivatives trader. John has a passion for combining finance with positive development outcomes. He understands the transformative effect responsible financial institutions can have on a developing economy. 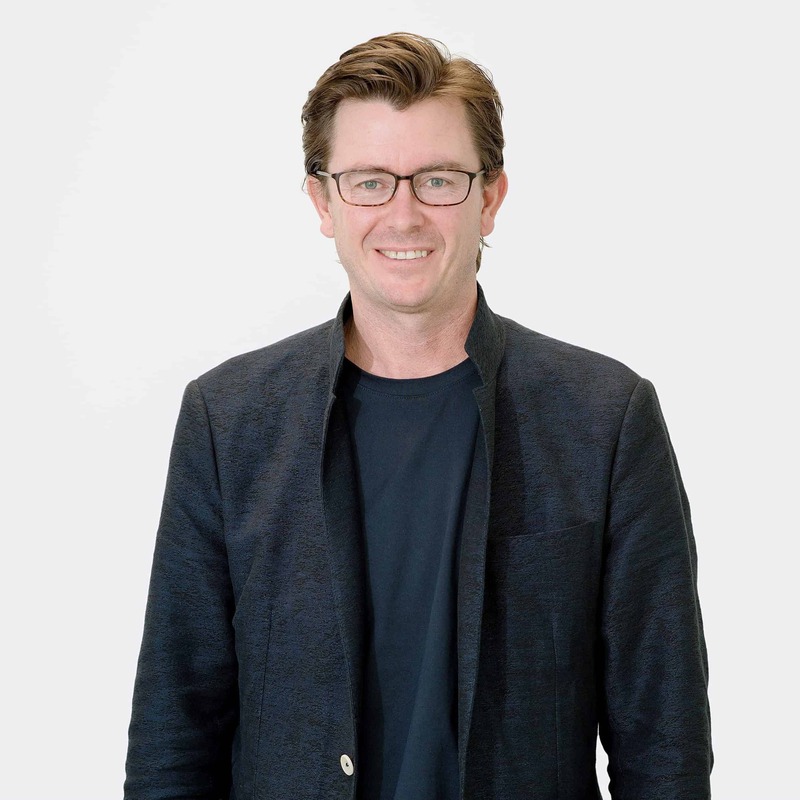 John sits on the boards of private sector and civil society organizations and has a master’s in international development from RMIT University in Melbourne Australia. Phuong is a senior writer, editor and communications manager who has covered international development from West Africa and Southeast Asia for the past decade, first for the UN Office for the Coordination of Humanitarian Affairs (OCHA) as reporter with the news agency, IRIN, and then as communications director in east Asia for the international NGO, World Vision. Before that, she worked in NGO fundraising, marketing and external relations in New York. At IRIN, Phuong published hundreds of articles during her six years researching topics ranging from climate mitigation to Rohingya refugees. She spearheaded a global reporting project on neglected conflicts, while helping lead IRIN’s spinoff from the UN in 2014. At World Vision, Phuong launched a global advocacy campaign to end violence against children in East Asia through branding, event planning and reportage. She headed a network of 50 communicators in seven countries on data-driven storytelling, branding, ambassador recruitment, marketing communications and public engagement, including social media. She is an alumna of Columbia University Graduate School of Journalism where she attended as a Paul & Daisy Soros Fellow. Phuong completed her undergraduate studies at Georgetown University’s School of Foreign Service where she was named a Rhodes Scholar finalist. Radtasiri’s training has centered on environmental economics, public policy, partnership development and climate change mitigation. Prior to joining USAID Green Invest Asia, Radtasiri was part of USAID’s Low Emissions Asian Development Program and Asian Development Bank (ADB) where he worked on climate resilience, carbon footprint reporting, carbon stock assessment in wetlands, index development and multi-criteria analysis for environmental policies. For USAID’s Low Emissions Asian Development Program, he helped conduct trainings to develop an allometric equation of aboveground carbon stock in Cambodian wetlands and on multi-criteria analysis for Triple Bottom Line, an accounting framework, for protected areas in Lower Mekong regions. At ADB, he developed a 30-year time series Inclusive Green Growth Index to measure growth from economic, environmental and social perspectives for ADB member countries. As a member of the ASEAN Young Professional Volunteer Corps in 2014, Radtasiri represented Thailand and led the corps’ environmental working group to support local communities in Vietnam with sustainable waste management in a landlocked valley in Hue, Vietnam. Prior to joining this project, Minmanta worked for nine years with the International Federation of Red Cross and Red Crescent Societies (IFRC) in Bangkok as an administrative assistant, and most recently, as assistant to the Head of Country Cluster Support Team where she helped the manager organize regional events while also managing his calendar and correspondence. She has worked for seven years in the hotel and hospitality industry in Thailand where she received training in business communications and sales and hospitality. Jaruluck has 10 years’ experience handling administration, support finance and arranging logistics for three USAID-funded projects in Thailand, most recently as a finance and administrative coordinator for Education Development Centre, Inc. 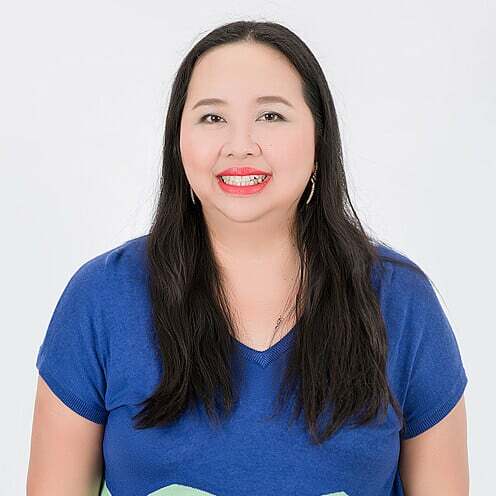 Previously, she was events manager for ICF Macro, Inc., a US-based digital consulting company that implemented the USAID Low Emissions Asia Development program. From 2005-2012, Jaruluck was staff assistant for the international NGO, AECOM International Development, Inc. working on USAID Environmental Cooperation Asia (ECO-Asia). At USAID Green Invest Asia, she handles all logistical arrangements. She has a Master of Arts from Bournemouth University in the UK with a focus on business administration and marketing. Sumed brings more than five years of accounting experience in Thailand, half of that with a USAID contractor (DAI Thailand, Ltd). 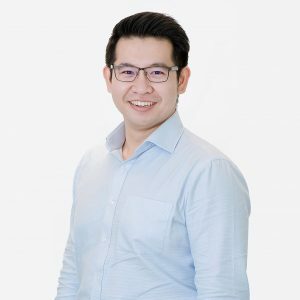 His corporate accounting experience includes two years at a company supplying oil and gas businesses, and most recently, as a senior accountant for a property developer in Thailand where he handled all inter-branch transactions, reviewed tax submissions in Thailand, performed month-end closings for 15 business units and prepared monthly consolidated financial reporting for management. He has a bachelor’s in business administration from Assumption University in Thailand. Punnamart brings 12 years’ finance and accounting experience with international NGOs, including four years with the implementing partner of USAID Green Invest Asia, Pact, Thailand. In her current role, Punnamart supports the finance and administration director alongside another finance officer. Her previous roles include finance officer at both Right to Play Foundation and AIDS Access Foundation, where she helped manage reporting to the Global Fund to Fight AIDS, Tuberculosis and Malaria. Punnamart worked for more than five years with Médecins Sans Frontières after graduating in business administration from Bangkok University. She has a master’s in economics from Thammasat University in Thailand. 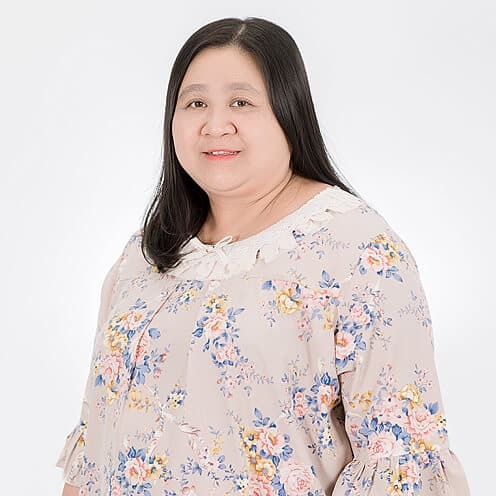 Sukanya brings to the project almost 30 years’ experience in office and logistics administration, including 11 years working with contractors for the U.S. Agency for International Development. USAID-funded projects she has supported include the Mekong Partnership for the Environment; RESPOND, which was one component of USAID’s Emerging Pandemic Threats program, and; ASEAN Competitiveness Enhancement Project. Her experience in Thailand includes serving as financial controller and office manager for import-export businesses, a hotel and hospitality group and a bank. Sukanya’s formal training has focused on accounting and secretarial administration. At USAID Green invest Asia, she leads a team of two others in human resources and administration. Binod brings to the team more than 15 years of international development experience, including work in social forestry and natural resource management. 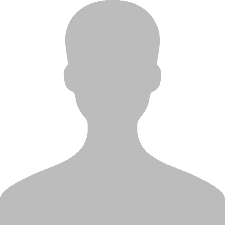 He joined the team from the Center for People and Forests (RECOFTC) where he was a senior program officer in monitoring and evaluation (M&E). 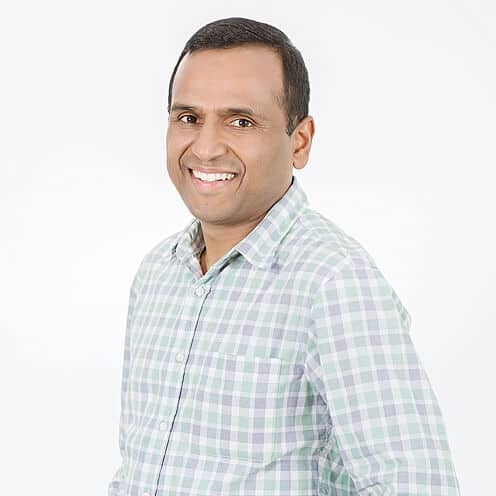 Binod has worked for international NGOs on projects funded by donors including the Governments of the United Kingdom, Australia, Norway, Switzerland, Sweden, and the United States. His M&E experience covers social research, database management and analysis, training and facilitation, indicators development and impact measurement. He has published in academic and research journals on regulatory barriers to social forestry in Vietnam, Cambodia and Laos PDR; the contribution of community forestry to peacebuilding in Nepal, and; citizen monitoring in forestry. More than 100 NGOs in Nepal adapted a participatory tool Binod created to assess capacity development under a UK Government-funded project. Binod earned his doctorate in development studies from the Australian National University under the Australian Government’s Leadership Award Program. At USAID Green Invest Asia, Binod leads the activity’s performance monitoring, evaluation and learning system, overseeing all data collection, analysis and reporting. 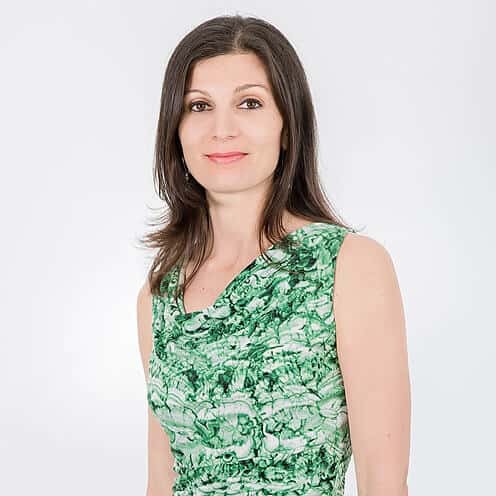 Caterina is a gender-finance specialist with 17 years of experience working for private sector and development finance institutions on inclusive finance, women’s economic empowerment, and entrepreneurship. She has worked for the World Bank, International Finance Corporation (IFC), US Agency for International Development (USAID) and other funders to implement projects in over 30 countries. 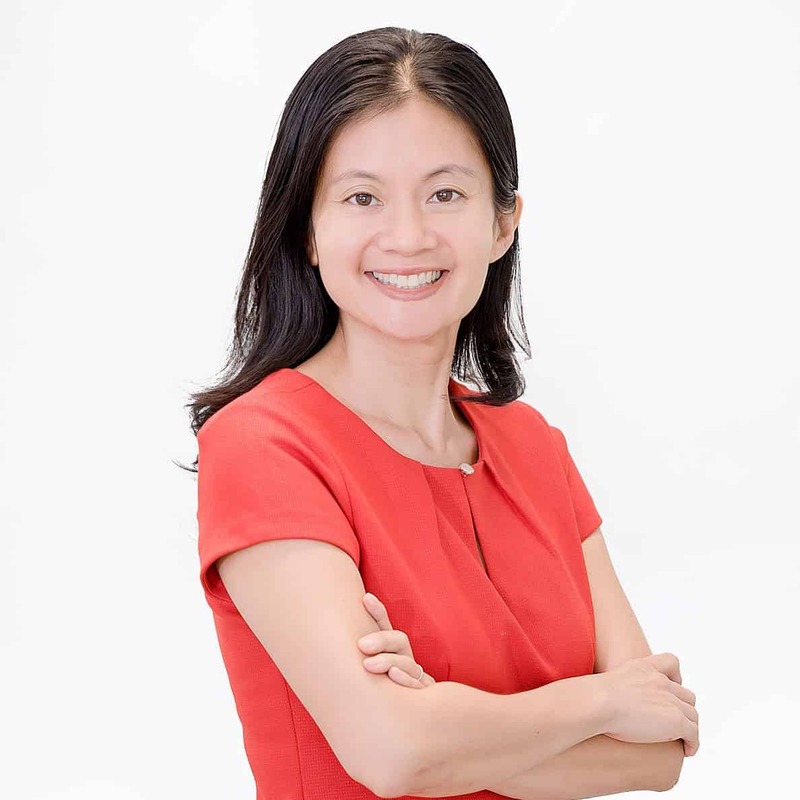 From microfinance and small-medium enterprise (SME) finance, she then focused on the crossroads of gender and finance, advising banks and the private sector on how to increase their outreach to and investment in women-owned businesses. She has led and contributed to numerous market studies quantifying the business opportunity of the women-owned business sector in emerging countries. 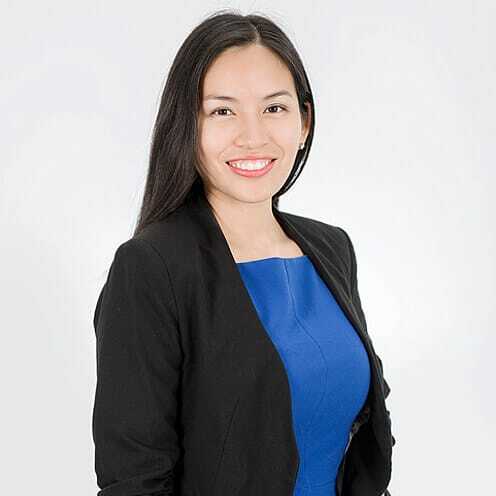 In 2015 she founded Connecting Founders, a Bangkok-based advisory firm that helps bridge the funding gap for female founders by providing financial and strategic advice. Caterina holds an M.A. in International Relations and Economics from The Johns Hopkins University School of Advanced International Studies (SAIS). Caterina leads USAID Green Invest Asia’s efforts to incorporate gender and social inclusion components in its operations and is leading related research and strategy setting. 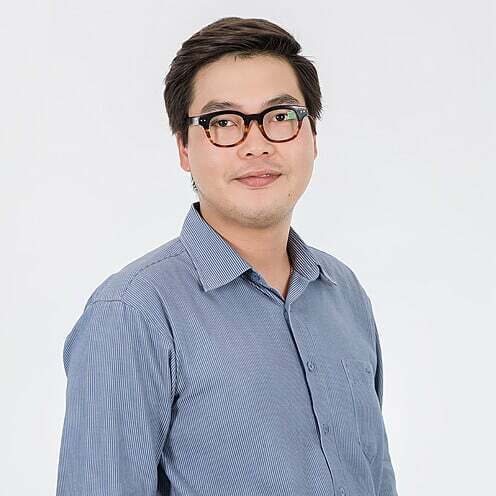 Suganda brings to the project more than 12 years working in and leading budget forecasting, control and analysis as well as accounts payable for the private sector, including P&G, ExxonMobil and investment companies in Thailand. In the public sector, she has managed some 200 grants over the past five years since she started with the international NGO, FHI 360. During her tenure at FHI 360, she managed a $28 million budget for “HIV/AIDS Prevention Care & Treatment” that covered China, Laos PDR, Papua New Guinea and Thailand. She worked with DAI (Development Alternatives Inc.) Thailand, Ltd. on the “Sapan Project – Strengthening Thai Democracy” where she managed a $30 million budget. Her experience with bilateral donor financial reporting includes Australia and the United States. 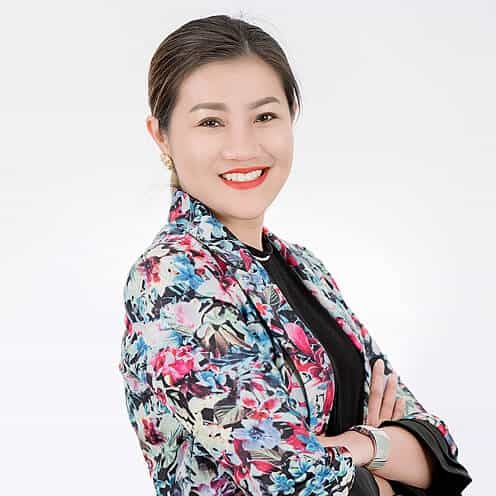 As Deputy Chief of Party, Natcha leads the delivery of greenhouse gas measurement, reporting and verification capacity building of businesses, technical analyses and research related to sustainable agriculture and forestry investment in Southeast Asia. She also manages strategic partnerships with investor and business platforms. Prior to joining USAID Green Invest Asia, Natcha worked on sustainable landscape business models, greenhouse gas inventory, emission trading, and capacity-building for the agriculture and forestry sector in Asia to lower emissions with US Forest Service, USAID Climate Economic Analysis for Development, Investment and Resilience, USAID Low Emissions Asian Development Program, USAID Lowering Emissions in Asia’s Forests Program, Centre for International Research on Environment and Development (CIRAD), and UN Food and Agriculture Organization. Her published research has covered payment for ecosystem, reduced emissions from deforestation and degradation (REDD+), national greenhouse gas inventory, mangrove carbon assessment, and land tenure in Asia. 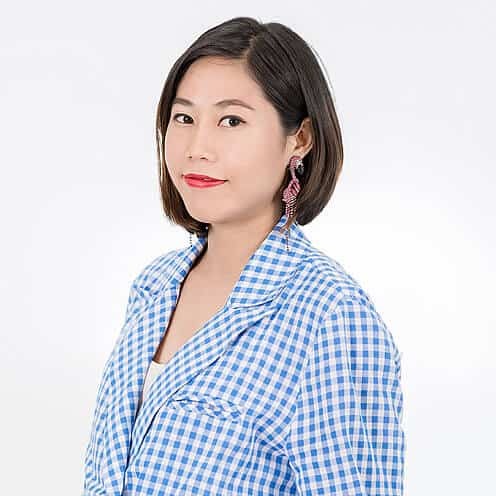 Trilingual in English, French and Thai, Natcha has a bachelor’s degree in economics from Lund University and Thammasat University, a master’s degree in environmental change and management from Oxford University, and a doctoral degree in forestry with a focus on REDD+ from AgroParisTech. 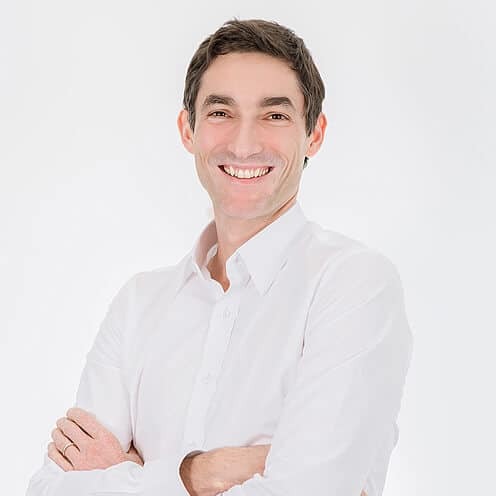 Yohann is a Senior Finance Advisor who has worked for more than a decade with banks, insurance companies, microfinance institutions, and development finance institutions in over 15 countries in sub-Saharan Africa and Asia. His finance expertise covers agriculture, renewable energy and micro, small and medium enterprises (MSME). Prior to joining USAID Green Invest Asia, Yohann led technical assistance in Cambodia for a local commercial bank in the areas of SME lending, environmental and social management, and risk management. Yohann has consulted for the UN Capital Development Fund (UNCDF) in Asia on agricultural value chain financing, renewable energy finance, and financial inclusion. In Nepal, he helped design the multi-donor five-year Nepal Rural Renewable Energy Program and drafted the business plan of the National Renewable Energy Fund. From 2006 to 2011, Yohann provided sustainable business and financial services in emerging countries in the Netherlands for Enclude, an advisory firm. He has led and participated in assignments in Africa and Asia for the World Bank, International Finance Corporation, European Bank for Reconstruction and Development, and the French Development Agency (AFD), among others. At USAID Green Invest Asia, Yohann is facilitating investment opportunities in land-use companies for sustainably-minded investors. Christy serves as the Chief of Party for USAID Green Invest Asia, implemented by the global NGO, PACT, for which she serves as Thailand Country Director. She has spent the past 18 years designing and implementing environmental management, biodiversity conservation and climate change projects in the Philippines, Venezuela, El Salvador, Equatorial Guinea, and the lower Mekong region. As Chief of Party for the USAID-funded Mekong Partnership for the Environment regional program from 2014-2017, she led a multi-disciplinary team to improve social and environmental safeguards for infrastructure investment across the five Lower Mekong countries. She was Deputy Chief of Party for USAID’s Mekong Adaptation and Resilience to Climate Change project in Thailand. As the Natural Resources Technical Area Manager for the Environment and Energy Sector at Development Alternatives Inc. (DAI), she led a multimillion-dollar portfolio spread across Asia, Africa and Latin America. She has worked in senior management in Venezuela and was a Project Administrator for an environmental governance project in the Philippines, both for USAID. 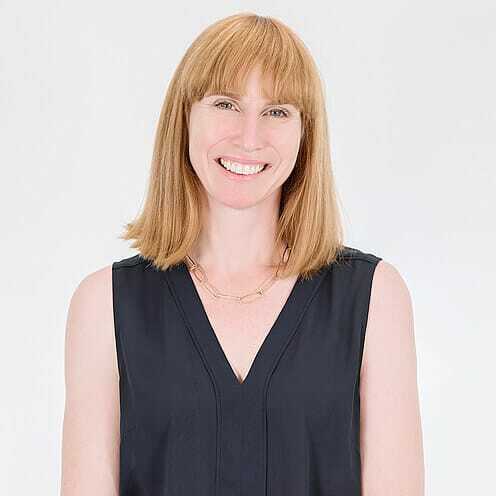 Christy holds a master’s degree in Latin American Studies with a focus on public policy and development communications from University of Texas at Austin.